Hot spots for stunning recycled flooring, architectural timbers, re-milled hardwoods and furniture timbers in New South Wales. 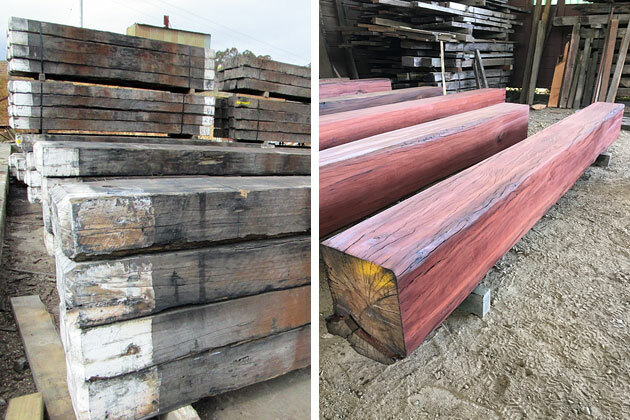 A boutique hardwood recycling mill that specialises in re-milling Australian hardwoods and railway sleepers. DIY recycled timber modular wall systems, rustic feature walls, railway sleeper flooring and decking. Delivery Australia wide. 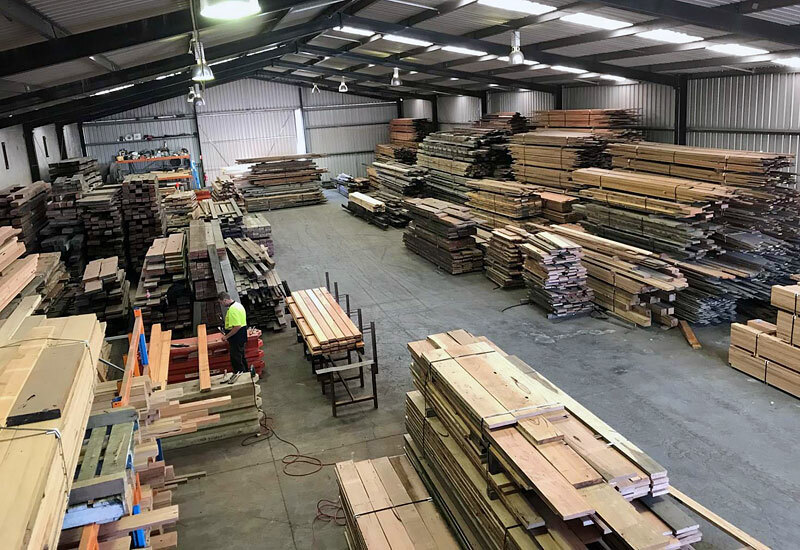 A combination salvage/recycled timber business with an offsite mill allowing flooring, decking, cladding, bench tops, stairs, doors and windows to be milled or custom made to your requirements. All timber is sorted and supplied by species. Read our full write up of Heritage Building Centre with photos. Located 5 minutes from Sydney CBD. 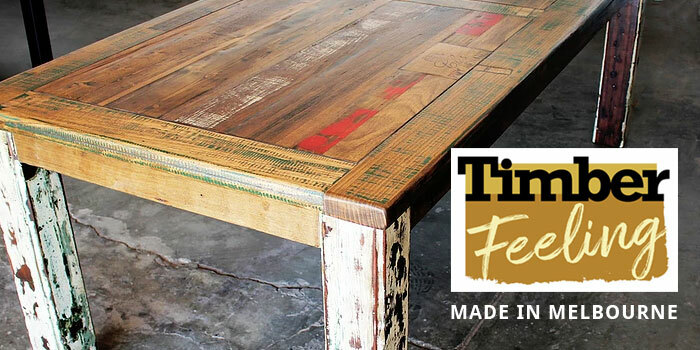 Recycled timber for commercial and residential applications, custom milling and joinery. Products include flooring, decking, posts, beams, stair treads, feature cladding, bridging timber and bollards. Has also recently opened an office in Melbourne. Specialises in big section recycled beams and posts for structural or internal use. They can also mill to size for stair treads, feature wall cladding, recycled sleepers, and decking boards. Flooring, decking, cladding, posts and beams, benchtops and tables. You can also have your own timber milled at the Recycled Timbers facility using their machines. 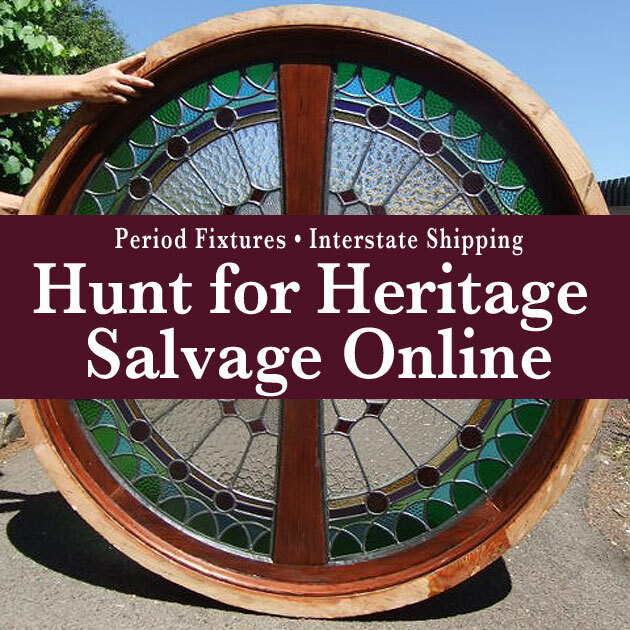 Specialises in recycled Australian hardwood timber benchtops, vanities, tables, shelving, flooring, decking, structural, internal and dressed timber, and custom made furniture. Outdoor, residential and commercial work. 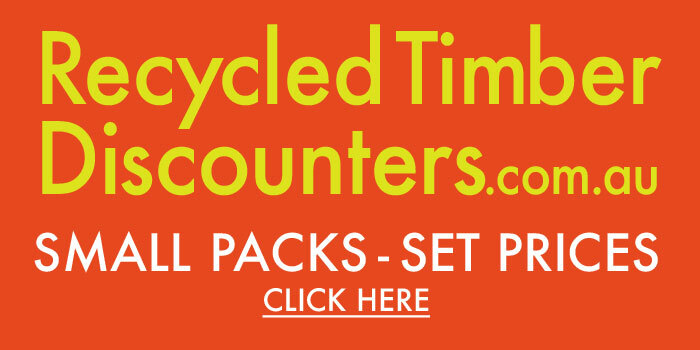 Delivers across the Hunter region, Central Coast, Sydney, Port Stephens and surrounds. Flooring, decking, posts, feature cladding, beams, stairs, recycled bridge timbers. Timber can be custom milled to your specifications in a variety of finishes. 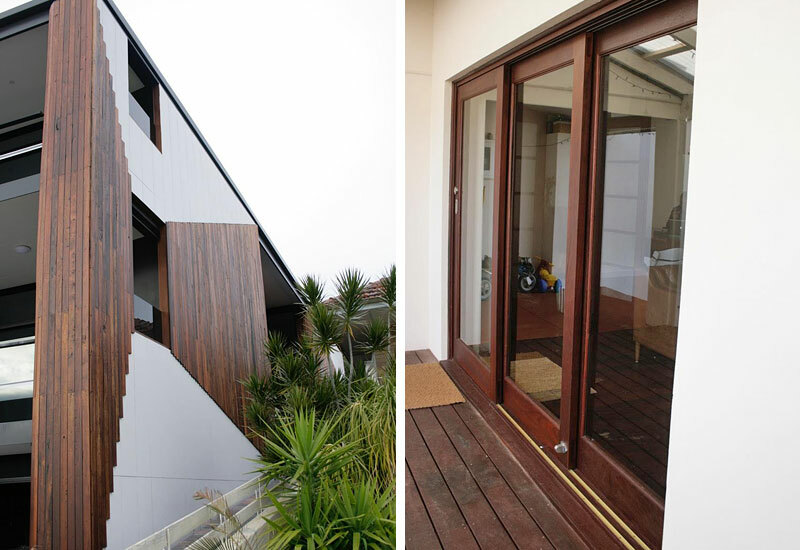 Floorboards, decking, parquetry, cladding, benchtops, tables, stair treads, laminated timber, and landscape products. The managing director, Andrew Brodie, is a qualified civil engineer who can discuss structural and construction options for your project. Delivery Australia wide. 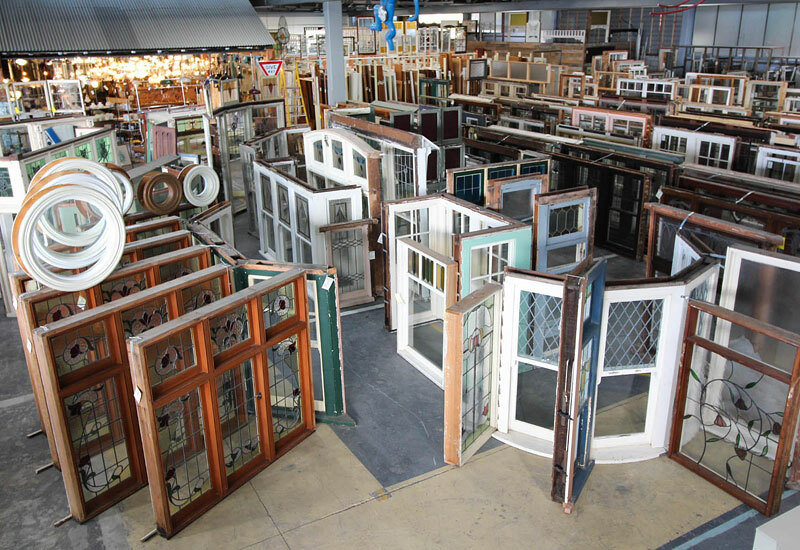 You’ll also find recycled timber and demolition materials of all kinds at local salvage yards.